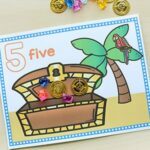 These free printable pirate treasure addition mats make learning to add numbers hands-on and fun! 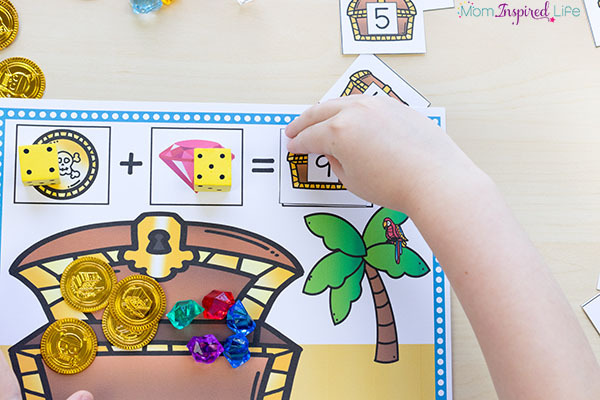 Your kids will love using pirate coins and gems to learn math! 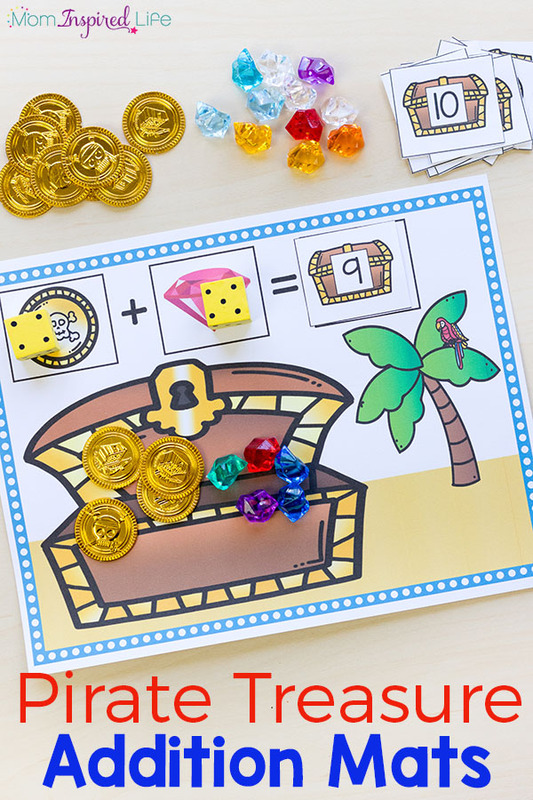 Get ready for summer with pirate theme centers and add this fun pirate math activity to your math center! 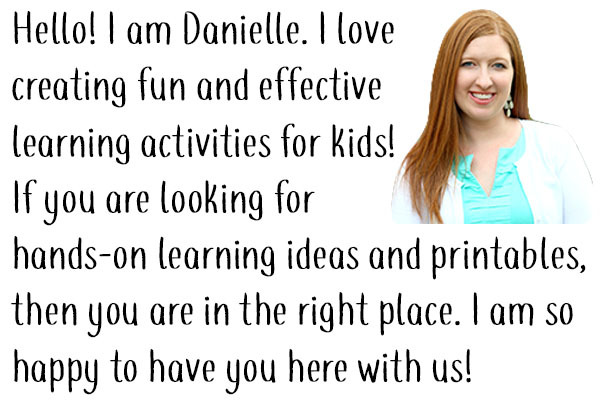 It’s perfect for kindergarten and first grade. 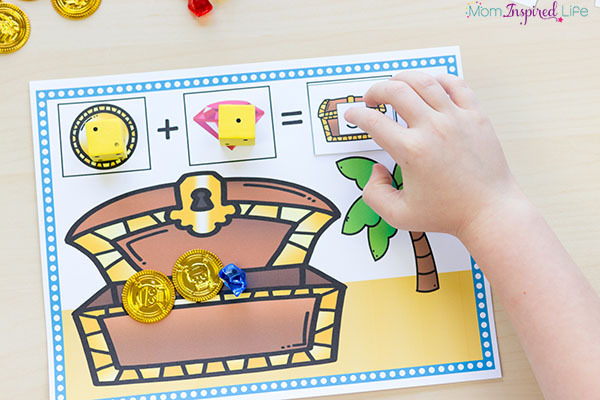 I recently posted about these pirate counting mats and talked about how excited my kids were to use pirate coins and gems to practice counting. They love them so much that they would be willing to do any activity or practice any skill if it included pirate coins and gems. This post contains affiliate links. That means I make a small commission if you purchase items through a link below. It doesn’t cost you any extra, but helps us buy a portion of our activity supplies. 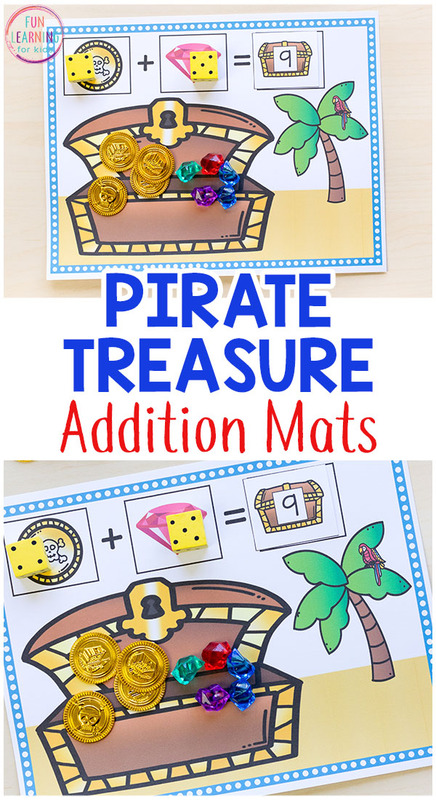 My son is currently learning addition, so I thought pirate treasure addition mats would be really motivational for him. And I was so right. He really enjoyed this! And it was actually very effective too. He was happy to continue playing and practicing addition facts so I definitely call that a win. 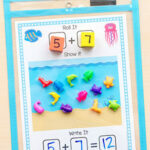 Print out the addition mats and number cards. 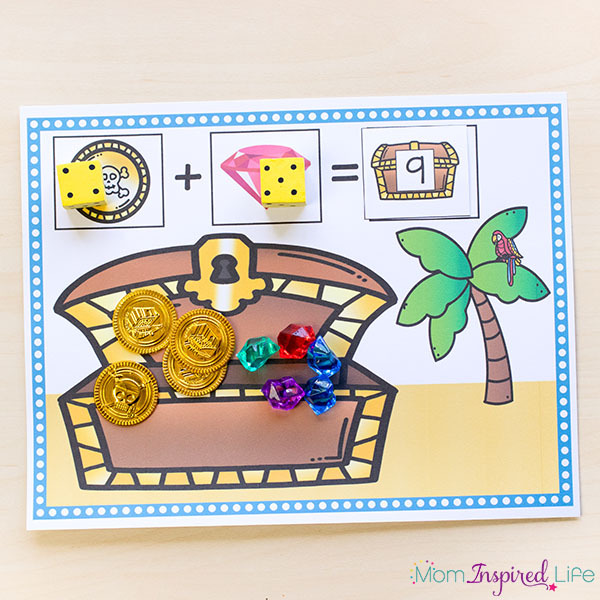 Put the pirate coins, gems and number cards on a table along with the mats. 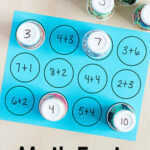 You now have a fun addition math activity for your kids to do! To begin, the child should roll the first dice and put it on the picture of the pirate coin. Then they will put that many coins in the treasure chest. Next, the will roll the second dice and put it on the picture of the gem. Then they will add that many gems to the treasure chest. 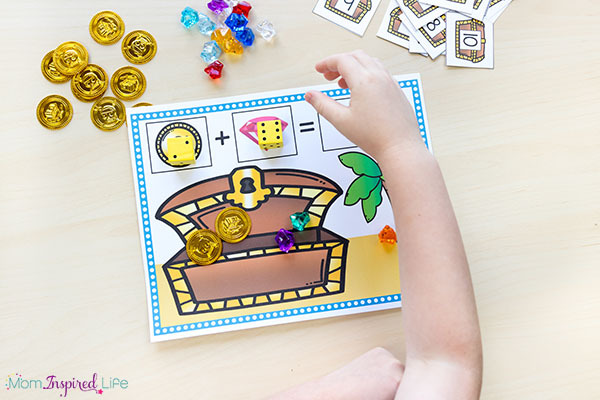 Finally, they will add up the coins and gems and find the corresponding number chest to the mat to complete the addition sentence. 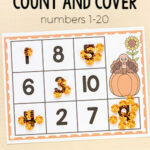 This is a very concrete, hands-on way for young children to explore addition and make sense of it. My son LOVED using the coins and gems to practice this skill. We will definitely be using this over and over again this summer! 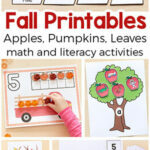 Check out these other great pirate activities for kids! 50 Pirate Activities for Kids from Crystal and Co.
And here’s a bunch of pirate activities on Pinterest!